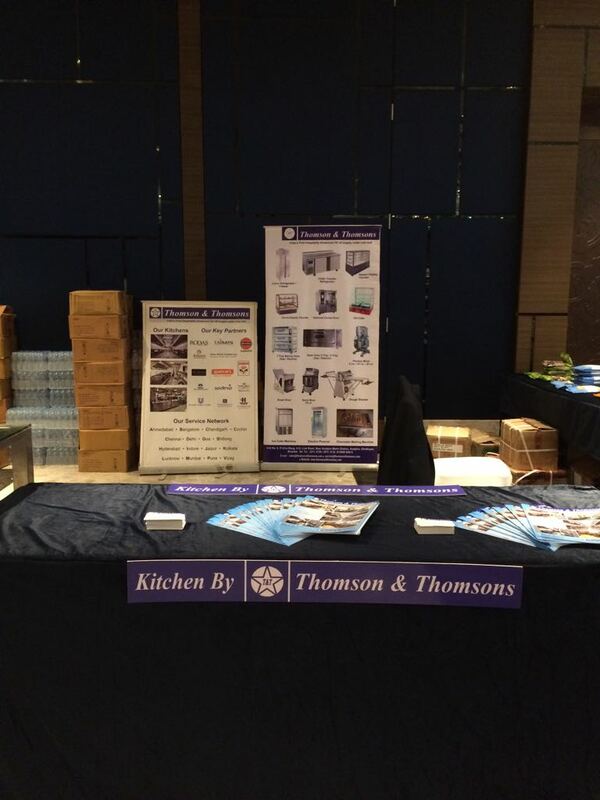 OVERVIEW Thomson & Thomsons is one of the leading commercial food service equipment having their own manufacturing unit for fabricated equipment and Refrigerated equipment, having the manufacturing units in Mumbai. 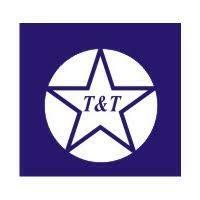 Thomson & Thomsons also represents many international brands in India. 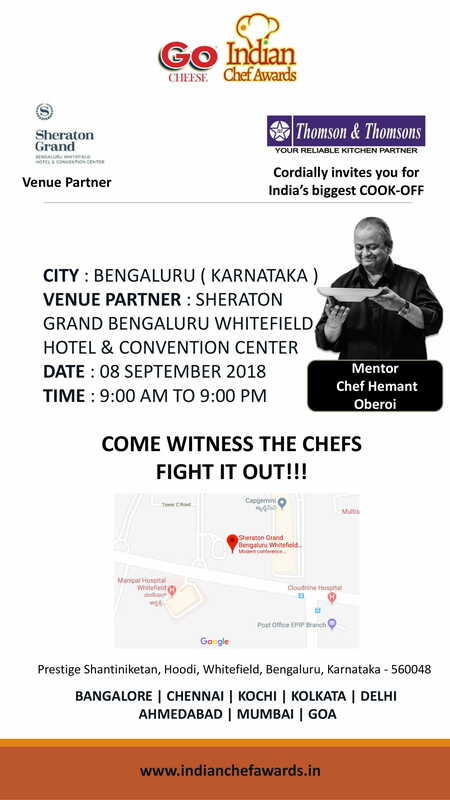 It has a team of highly and professionally experienced team and with the complete knowledge of the hospitality industry having their own design department in place and is a 15 year old company in the hospitality industry. 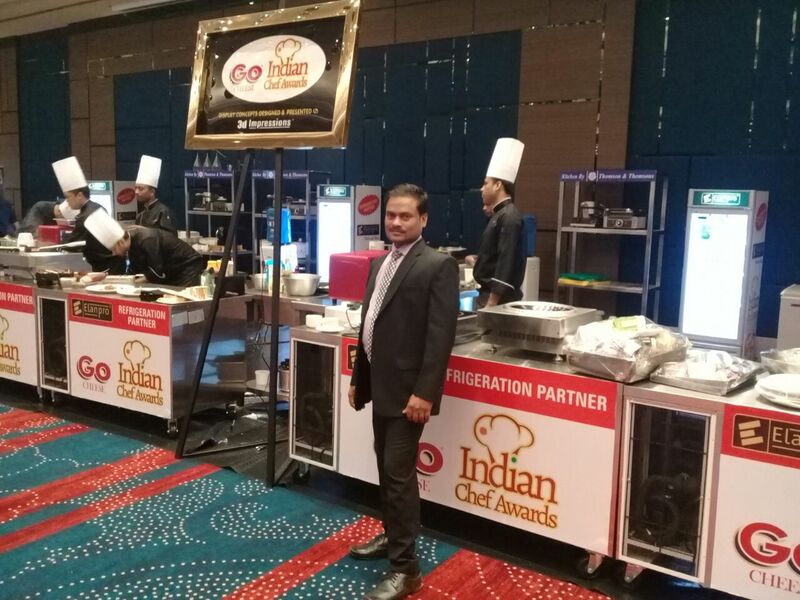 Thomson & Thomsons has successfully done projects for star hotels, restaurant chains, Hospital and industrial canteens in the past. The manufacturing unit has in place professional from production, sourcing of various raw materials, dedicated service team to take care of the installation and the after sales service. OUR VISION: "To give complete satisfaction to all our valued customer's like you by giving them the best quality product accompanied with a very reasonable price and unmatchable after sales service". We represent Paramount Emirates group, Dubai for all imported brands in India whereby our valued customers can have the option of brands at a very competitive price.